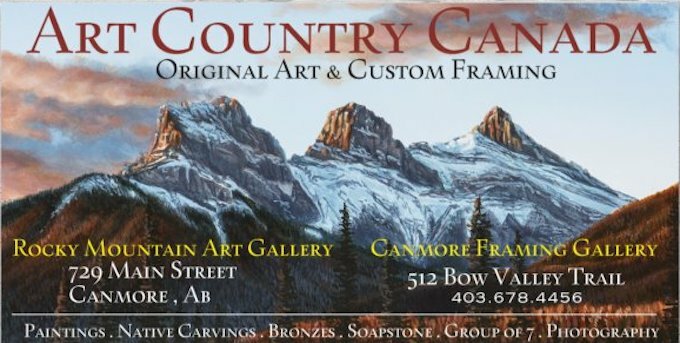 We represent a beautiful collection of HARVEY JOHN'S Original Carvings. West Coast of Vancouver Island, British Columbia in 1953.
englishman to visit Vancouver Island. 1790's on Pacific Northwest Coast. various mediums including cedar, silver and argillite.